If there’s one grape variety that deserves to be celebrated, it’s got to be Chardonnay. Not only is it the ingredient of white burgundy and an important part of the blend of most champagnes, Chardonnay is responsible for a disproportionate amount of the world’s finest whites and simply the number-one selling white wine varietal in the world. The grape has upholstered vineyards almost anywhere and so in Malta, too. Here it is the second widest planted green-skinned variety only after our native Girgentina. Chardonnay’s reputation as a home-grown wine is better than ever, with winemakers in Malta making top-quality examples. Because the variety’s character is rather neutral, the wine may turn out to be a ‘picture postcard’ of where the grapes are grown. Depending on the place, a Chardonnay will taste tarter and more of apple, pear or lemon – as is usually the case in cooler areas – or perhaps broader and more of pineapple or melon and honey – like when the grapes come from warmer regions. 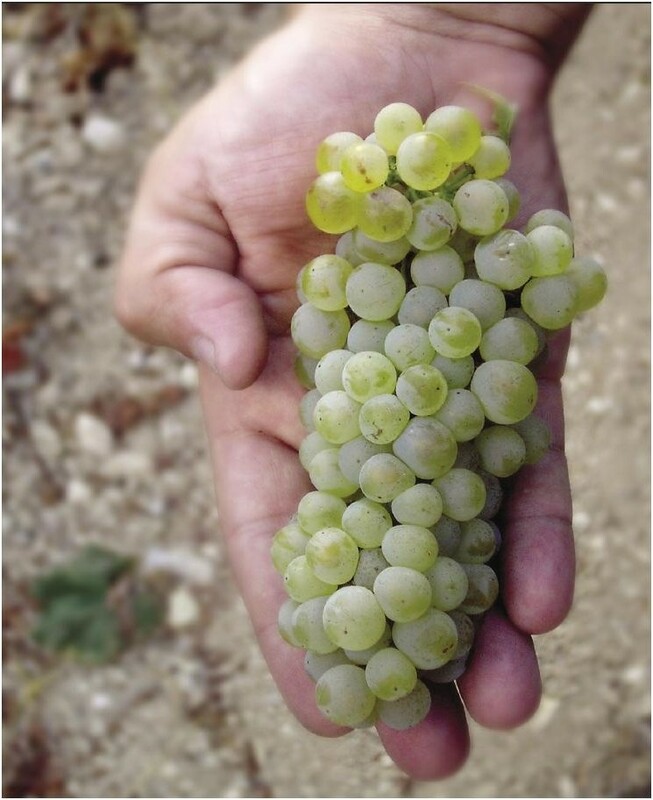 With little personality of its own, the Chardonnay grape also easily submits to and expresses the will of the producer. Put differently, it lets itself be turned into a wider range of wines varying in style and quantity than any other grape. In Malta, like in most other winemaking countries, there’s an assortment to try. Locally-grown varietals are either fermented or aged in oak barriques or left unwooded. They can be stereotypically buttery in flavour or lean towards a fresher, lighter and zippier style. The best wines are expressive of both the land and the skill of their maker. And, what’s not to like? The noble grape’s pull on wine lovers is so great that it even has its own special day, each year on the fourth Thursday of May. So, here to help you celebrate this year’s International Chardonnay Day on May 24 is a flight of delicious Maltese wines with characteristics true to the variety’s hallmark and with an attractive local stamp. First up, of course, is Delicata’s Victoria Heights Chardonnay, grown in Gozo’s calcareous soils. It’s a gallant unoaked bottle and a must-try if you like the tropical fruit flavours the grape can offer. The award-winning 2017 vintage of this wine comes highly recommended. As reported earlier, it won a silver medal at the 25th edition of the Chardonnay du Monde competition held in Burgundy. But now the same wine also got awarded a bronze medal at last month’s Challenge International du Vin in Bordeaux. If you prefer your Chardonnay lean, flinty and minerally instead, then try the Chardonnay made from hand-picked bunches grown in Delicata’s domaine of family-run vineyards in Malta and Gozo, behind the popular Medina label. For a Chardonnay with that kiss of oak, there’s the barrel-fermented Gran Cavalier Chardonnay. It clearly got the complete VIP treatment from vineyard to bottle as you can tell immediately by its bright and inviting nose. This fuller flavoured great white reels you in with its creamy palate, full of precise lemon jam fruitiness and juicy pear with a little taste of caramel. All three bottles, in their own way, show a desire on the part of award-winning, next generation winemaker Matthew Delicata to let the unique footprint of the vineyard show through. These are Maltese wines you can toast with and to on Chardonnay Day, and any other occasion really, when you wish to enjoy the scrumptiousness of the darling grape that is Chardonnay. This article by Georges Meekers first appeared in Times of Malta on 18 May 2018.